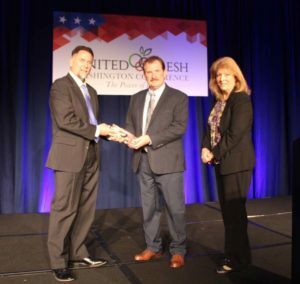 Lonny Smith of AgroLiquid (left) and Rosemary Gordon of American Vegetable Grower present Bob Bender of Tasteful Selections with the 2016 Grower Achievement Award Sept. 13 in Washington, DC, as part of United Fresh’s Washington Conference. 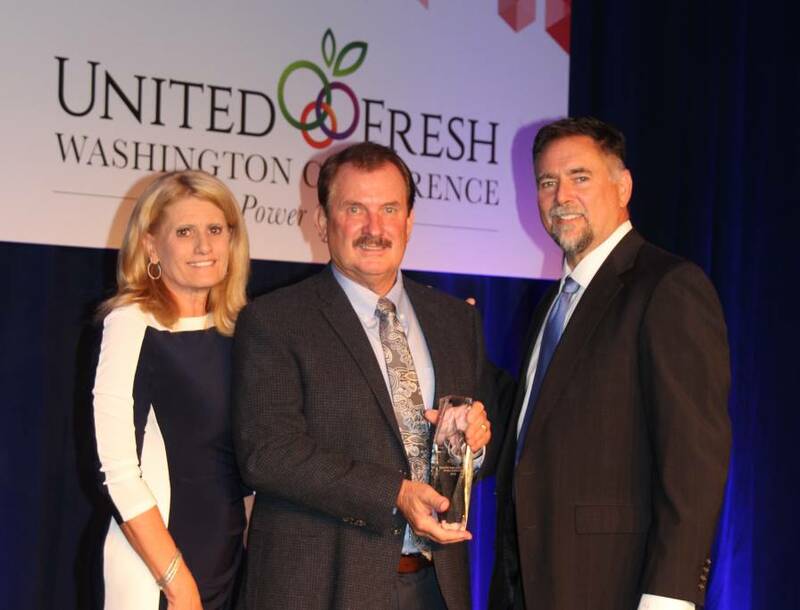 American Vegetable Grower® magazine’s 2016 Grower Achievement Award was presented to Bob Bender of Tasteful Selections, LLC on Sept. 13 at United Fresh’s Washington Conference in Washington, DC. Bender said it was an honor to be named the 2016 recipient and he has big plans for the future, involving everything from the development of the next great potato variety to seeing the potential automation may bring to his farm and the industry. Tasteful Selections, located in Arvin, CA, produces specialty potatoes as well as carrots, garlic, and watermelon. Bender, an integral part of the operation, not only overseas vegetable production he also was instrumental in getting a $30 million, 200,000 square-foot, state-of-the-art-processing facility built. The Grower Achievement AwardSM is sponsored by AgroLiquid, and Lonny Smith, Senior Business Development Manager, helped present the award. Smith highlighted the farm’s accomplishments in year-round production as well as its processing facility, which is already undergoing an expansion. Bob Bender (center) receives American Vegetable Grower magazine’s 2016 Grower Achievement Award from Lonny Smith of AgroLiquid. Also pictured is Bob’s wife, Stacie. 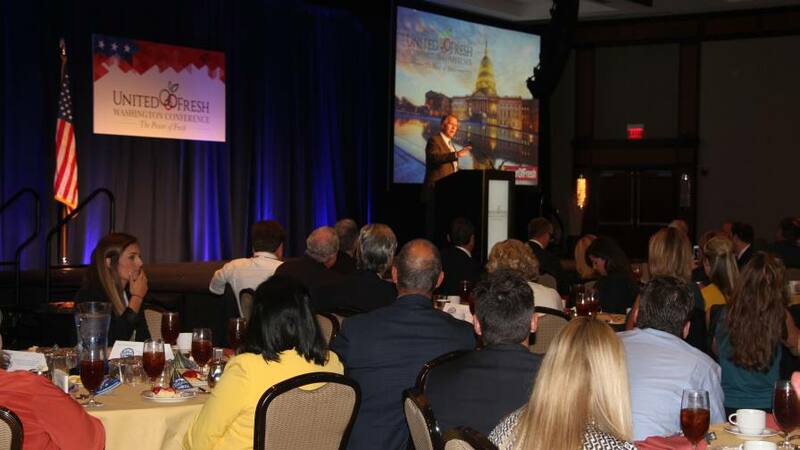 Several tough topics also were tackled at United Fresh’s Washington Conference, including immigration reform, nutrition, and free and fair trade. The afternoon of Sept. 13, conference attendees visited members of Congress on Capitol Hill to discuss these critical issues. Part of the discussion at the conference also focused on the upcoming presidential election. Without getting into any specifics, it was noted by Tony Freytag, Senior Vice President of Sales and Marketing at Crunch Pak and Chairman of the United Fresh Board of Directors, that it is a strange political year. Focusing on international trade, Ambassador Darci Vetter, the Chief Agricultural Negotiator for the U.S. Trade Representative, provided information on trade negotiations, including the Trans-Pacific Partnership (TTP) and the Transatlantic Trade and Investment Partnership (TTIP). “We are living in strange times in terms of international trade discussions on Capitol Hill and in our living rooms,” Vetter said. For TTIP, she said the negotiations are less advanced and that science-based decision making needs to be a focus. 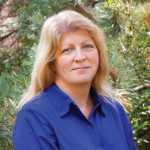 For TTP, however, “This is a good one for U.S. agriculture,” she said. Negotiations with the U.S. and 11 Asia-Pacific countries were completed last October, and the TTP will present growers with an opportunity to increase profits as many of the countries involved in the agreement, such as Japan, are considered to be high income countries. In essence, growers will have an opportunity to get a high return for what that sell. The TTP also would reduce tariffs, she said, and the agreement is projected to increase fruit and vegetable exports by nearly $1 billion. Senator Thom Tillis (R-NC) spoke during the lunch session on key industry issues such as immigration reform, trade and nutrition policy. It is no secret that Congress needs to understand the importance of labor when it comes to specialty ag. Frank Gasperini, who is with the National Council of Agricultural Employers, told conference attendees that labor is a continuing limiting factor for agriculture as the H-2A and H-2B programs are the only legal guestworker programs. Mechanization is being looked at but Gasperini said we can’t solve all the labor problems via automation. “Fruits and vegetables are very different from corn and soybeans, and mechanization is very costly,” he added. Long-term projections are that Congress has to fix this problem. Short term, however, growers must get the crops harvested using the current difficult system, he said. As the processing of H-2A workers is a complex situation, most growers receive workers, on average, about 20 days late. According to Gasperini, the more complex a program is, the more places there are for it to break down, and if your paperwork for the program isn’t perfect, that’s two strikes against you. 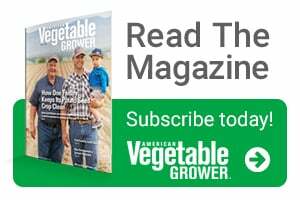 Chalmers Carr III, the owner and President of Titan Farms, LLC, a grower of peaches, bell pepper, and broccoli in South Carolina, is someone who has perfected his paperwork and has a 92% return rate of H-2A workers. Make no mistake, though, he said the U.S. workforce is shrinking, as workers age and fewer people are entering the job market. As a result, it’s not a surprise to learn that more growers are turning to the H-2A program. It will continue to grow, he said, unless we get some kind of immigration reform. “We need to think outside the box,” he said. Hanna Siegel, Deputy Director of the Partnership for a New American Economy, couldn’t agree more. She said the ag industry needs 1.5 to 2 million workers. The H-2A program, however, currently supplies just 4% of what is needed. Something needs to happen so crops don’t rot in fields. The bottom line is that the current immigration system, which was created in the 1960s, simply doesn’t work in today’s society, Siegel explained. “We have laws that don’t match reality,” she said. Growers who farm smaller farms simply can’t afford to mechanize and must rely on the H2A program or on domestic labor. The H2A program is difficult and expensive and domestic labor simply isn’t available. Smaller farms are in an especially difficult position at this time.